If you are wealthy enough to fish out the bank for your loved ones or for the special someone, you might end up with dilemma to choose between the best and the most expensive. While for some people gifts are merely just an element to show love and affection; nowadays, gifting has become more of a brand show-off - a standard. Gone are the days when people used to gift love cards, ring, or possibly a vehicle at the most. Current scenario has seen a tremendous switch over from the conventional nature of 'give and take' to that of pomp and show. More precisely, gift has become a more of a publicity stunt. Giving and taking gifts in a hyper-media driven culture definitely makes an impact provided everything is well planned. Here is the list of the most expensive gifts you can buy in 2014. One need not to look further if there is sufficient amount of money to put an entire city on an island. Buying an island is not only sound crazy but also ensures you get to have the person for life. Moreover, there are plenty of islands one can choose from. Mexico, Greece, Bahamas, Grenada, French Polynesia, Virgin Islands, they are all pretty famous for their enchanting islands. Buying an island for normally wealthy people is definitely going to put a dent -- a deep dent. However, there are some lucky people who not only have actually bought as island; they have a whole collection of it. 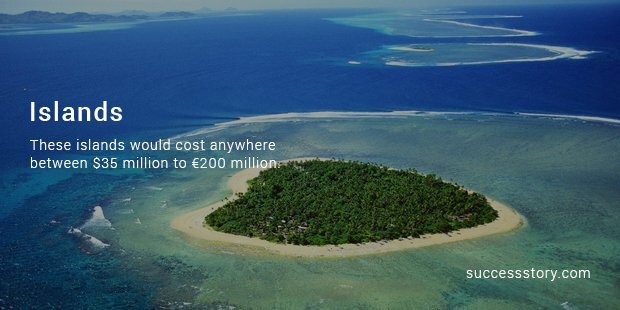 These islands would cost anywhere between $35 million to €200 million. The current era is dominated by mobile phones. However, one can make it even more enchanting and jaw-dropping by considering a diamond-studded mobile phone - iPhone perhaps. We already have some of the diamond and gold studded old iPhone models; what would really be interesting is the gold and diamond studded latest member of the series. 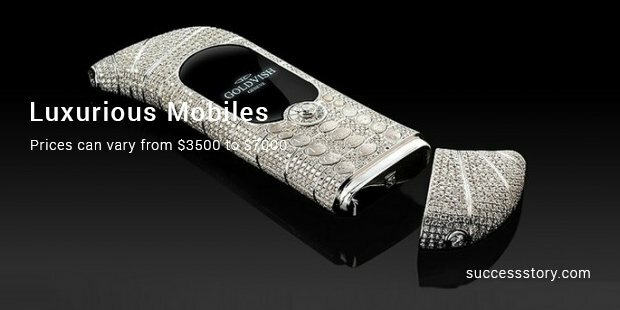 An addition of high quality diamond and 24 karat gold makes the phone luxurious and unique. We have Supernova, Elite, Swarovski etc. in the gold series. Prices can vary from $3500 to $7000. Heidsieck vineyard Champagne is estimated to be almost 300-year-old. It was reported that a shipwreck occurred along the cost of Finland in 1907. However, in 1997 only the bottles were found by the divers. Considering the incredible age and the mind-blowing tale, it does make it to the list of one of the most disgustingly expensive wines. Chopard's blue diamond ring is probably one of the most expensive rings in the world. Studded with a beautiful oval-shaped blue diamond, it houses a white gold band which is also paved with diamonds. 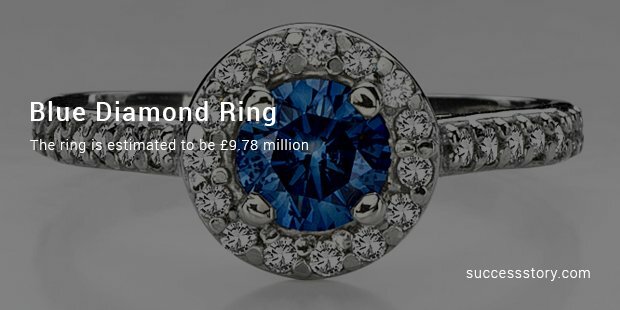 The ring is estimated to be £9.78 million. This one might as well be specific to the wealthy section. 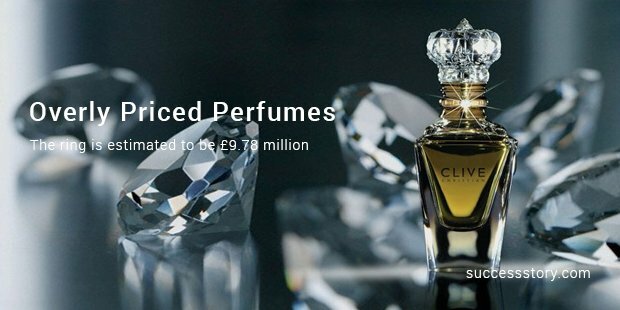 Imperial Majesty, a perfume worth £129,000 a bottle is enough to put a dent in the wallet of even the wealthiest. However, the real beauty lies in the bottle besides the unique fragrance of the perfume. 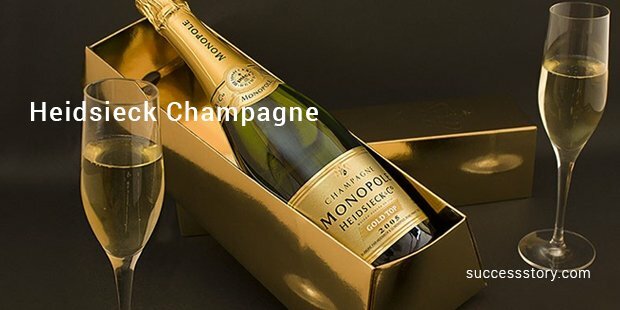 The bottle is presented with gold on its collar and a 5-karat diamond. These are some of the trending gifts that you can buy and give away to your loved ones. Gifting is an art. Do it with style if you have enough bucks to put on the table!